We are dedicated to performing our service and provide patients with the utmost care that meet their unique needs. Caring for the seniors can be a real challenge, it often requires the help of qualified outside resources. Our staff is here to meet your needs. 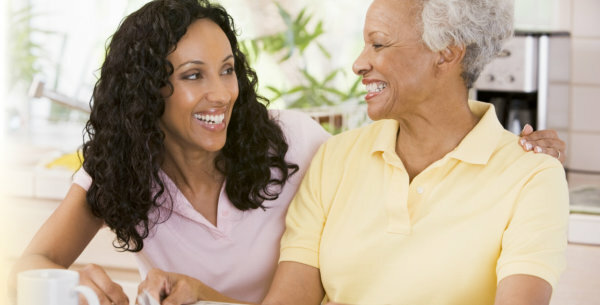 Coordinate and schedule a meeting with us for your home care needs and we will respond to you immediately. Do you know someone who is interested in Home Care or in need of our services? Please let us know by referring them to us. 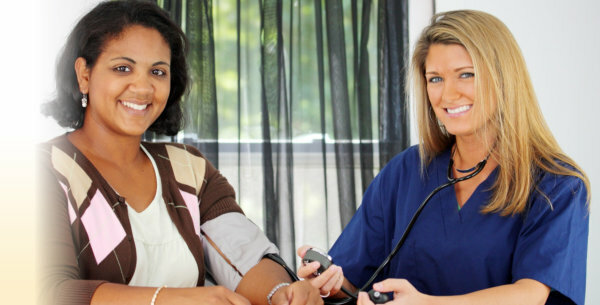 Primary Home Care, LLC is geared towards providing you with the right kind of treatment and proper care. We aim to satisfy clients at home and maintain a team of caregivers who have a passion in their profession. We are providing quality services to satisfy you or your loved ones depending on your unique needs in the comfort of your own home. We are saying that because we are aware that there is no other place better in recovering than in a healthy environment like yours. Our staff is devoted to providing excellent healthy in-home care for you or your loved ones. They are carefully chosen by our Human Resource to ensure that you will be given the right caregiver that is expert in his/her field. 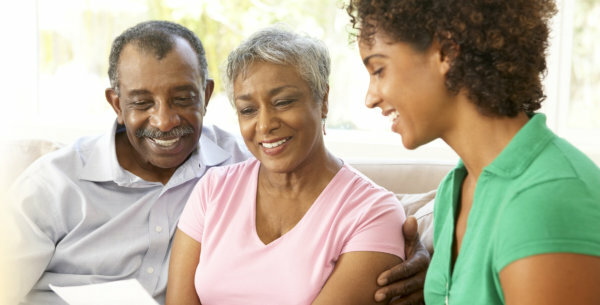 In connection, our skilled caregivers are excited to provide you with the utmost care in a family like treatment. Fairfield, Easton, Wesport, Weston, Redding, Stratford, Milford, Stamford, Norwalk, Southport, Wilton, Greenwich. All of Fairfield county. We bring the service to your door.